INDIANAPOLIS – With warm dry weather now upon us, Citizens Energy Group is reminding customers to be Water Wise by limiting lawn irrigation to two times per week. 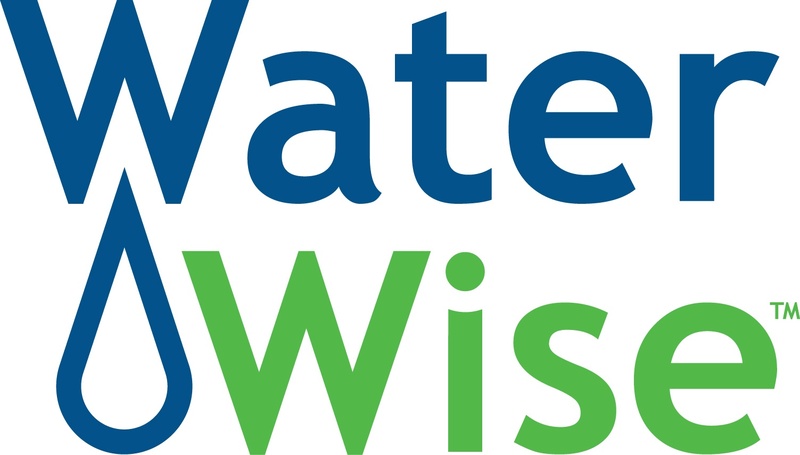 “While the area is not yet experiencing drought conditions, we are asking customers to limit lawn watering in order to ensure adequate supplies for the full summer season and to lessen stress on the water distribution system,” said Jeff Willman, Vice President, Water Operations. Limit lawn watering to two times per week - Most Indiana lawns only need watering two times per week. Watering lawns and other plants too much results in shallow roots, weed growth, fungus and runoff that can impact local streams. Water lawns and other plants early - 4 to 7 a.m. is the best time to water lawns and other plants in order to reduce evaporation. Watering at midday results in as much as 30 percent water loss due to evaporation. Use the garden hose properly - Sweep driveways, sidewalks and steps rather than hosing them off. Check your garden hose connections for leaks. If your hose connection leaks at the spigot or at a connection with another hose, replace the nylon or rubber hose washer and tighten the connection. Check for leaks in your plumbing to save water and money - Regularly check your toilet, faucets and pipes for leaks. Check your water meter before and after a two-hour period when no water is being used. If the meter changes at all, you probably have a leak somewhere. Consider buying water-saving appliances and devices - Look for the U.S. EPA's Water Sense and Energy Star labels when buying dishwashers and clothes washers. Use water-saving showerheads, toilets and faucet aerators. These labels indicate appliances and plumbing fixtures that save water or energy.